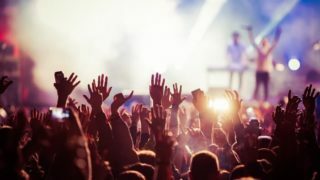 With summer on its way out it’s time for us to look forward to Halloween and the very best events you should be going to this year. As always the theme parks are leading the way for terrifying times this Halloween and we’re previewing the ones you should be checking out! The ultimate Halloween theme park experience. Nothing else quite comes close to Thorpe Park at Halloween. This year it gets darker and more twisted as you’d expect from the UK’s premier award-winning Halloween event with brand new live-action mazes and experiences. Plus look forward to the return of four favourites including Living Nightmare and SAW Alive, which will have you clutching to your mates. You’ll also be able to ride the park’s world-class attractions in the dead of night. 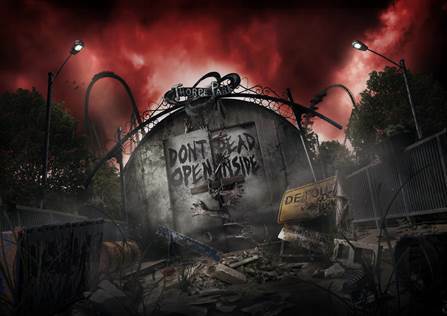 Thorpe Park Fright Nights runs between 5th- 31st October with six new live action scare mazes and horror zones. 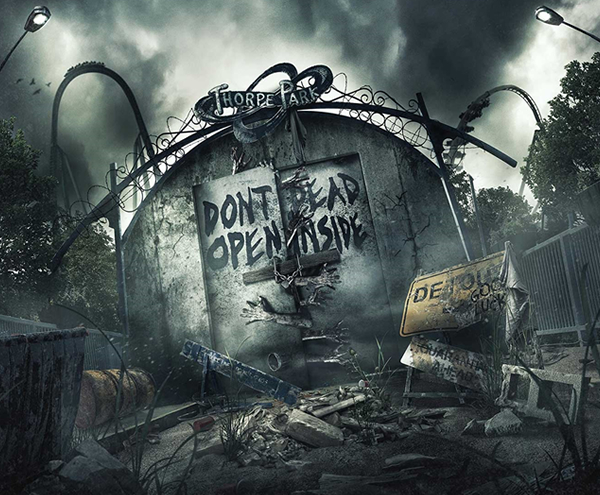 For more information visit www.thorpepark.com. View the full calendar HERE. Why not make it into a short break and stay at the Thorpe Park Hotel. 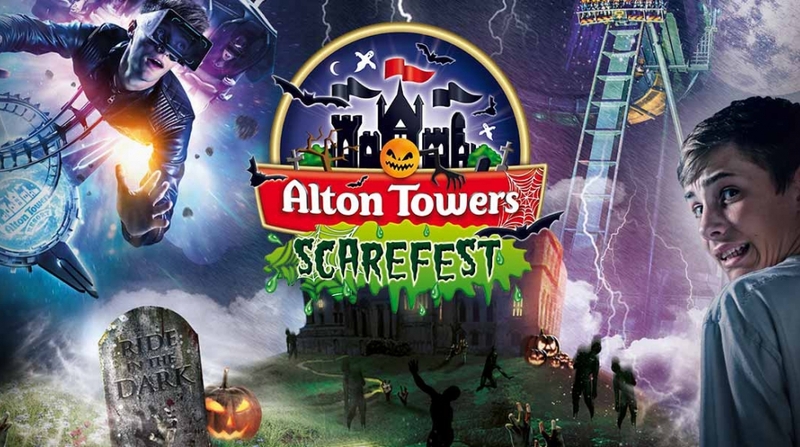 No stranger to Alton Towers, this is one of our favourite times of year to go! With enough spooks, frights and thrills for everyone, the unmissable event takes place on selected dates when the Resort becomes home to Halloween. Open until late you’ll be able to enjoy your favourite rides in the dark and for the first time Wicker Man’s flames will be lighting up the night sky! For. 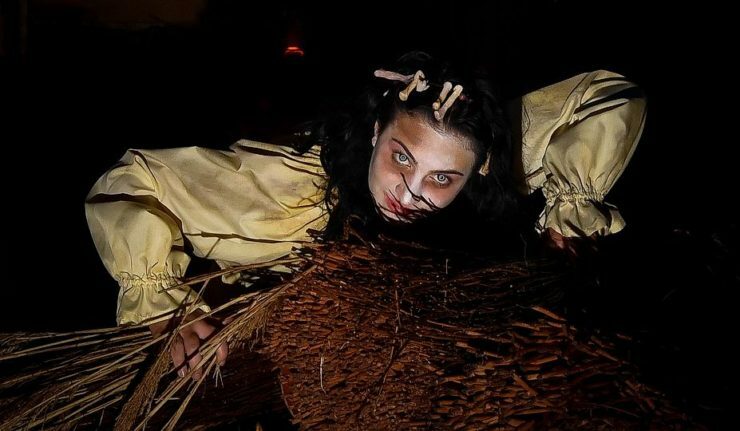 those in search of spine-tingling terror, you’ll need your wits about you when you enter the park’s terrifying scare mazes, but if you’re after a tamer experience they also have family entertainment throughout. Scarefest runs during October and November on selected dates. View the full calendar HERE. From Friday 28 September, throughout October, family friendly Twinlakes in Melton Mowbray becomes adult only for the evenings as they prepare to scare you silly. Having won awards for their terrifying antics, Xtreme Scream looks set to be scarier than ever this year. Your evening of entertainment to DIE for will include 6 scare mazes, a number of which have a local spin – one is even set inside the Melton Mowbray Pie Factory, but you can guess what’s going into the pies! Gaining more and more recognition as one of the UK’s best Halloween attractions, don’t miss the mazes on your doorstep. 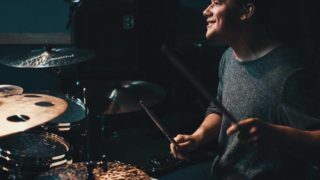 Full dates and info available HERE. If you’re looking for a more family affair and less blood curdling screams then make sure you head over to Drayton Manor Park. 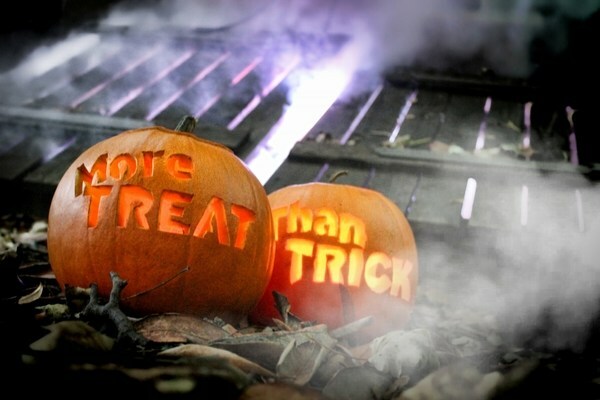 Their More Trick Than Treat event is taking place from 20th October – 1st November and will involve plenty of fun for all ages. If you’re looking for one to introduce the kids to scary theme park fun, then this is the one to go for! Full information and tickets are available HERE.